Katherine: A Woman of Vision is NOW AVAILABLE!!!!! 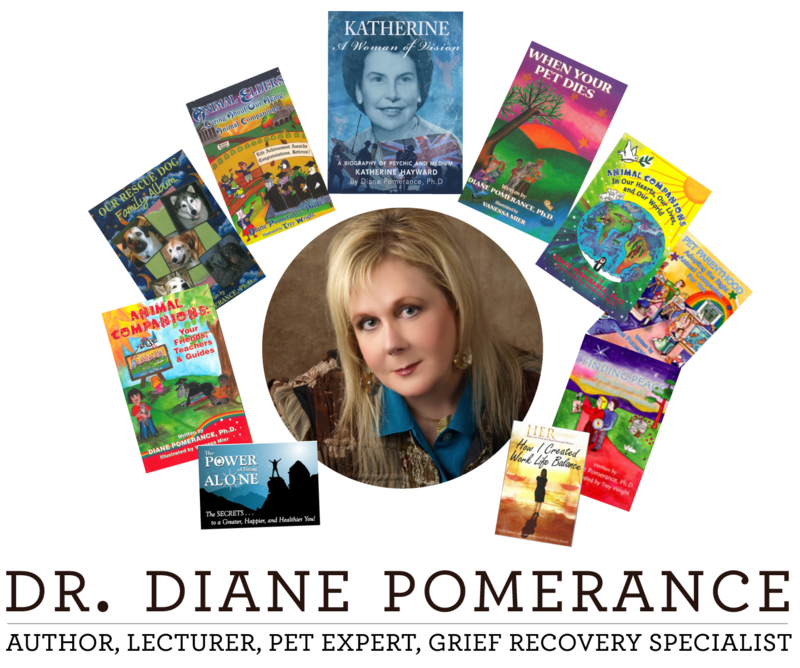 Jump into the world of Dr. Diane Pomerance. 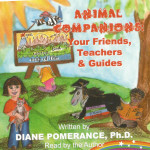 Explore her knowledge and love for animals and the universe through her books and audio recordings. Shipping and handling is $3.50 on each item, shipping discounts on multiple items, and delivery is guaranteed within one week of purchase. You can also pay via PayPal. 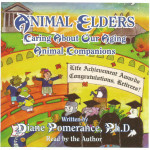 Soon to be in Barnes & Noble and bookstores world wide! 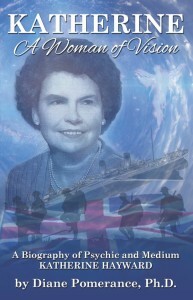 Katherine Sedonia Hayward was a renowned British psychic, medium and healer. Born in Wales, in 1899, she had an out-of-the-body experience at age 7 that forever changed her life: she found herself on another plane of existence, surrounded by "angelic beings" who told her that she had much work to do on earth and that she must return to her physical body. Upon awakening, she felt peculiar, spoke in a full mature adult voice and knew the past, the present, and the future. Keep up to date with announcements and news about Katherine: A Woman of Vision by liking the page on Facebook! 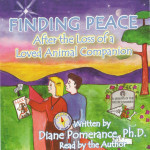 "Finally, a book by someone who understands the deep bonds so many of us share with our companion animals, and it lets us know it is okay to grieve just as we would for any other family member. 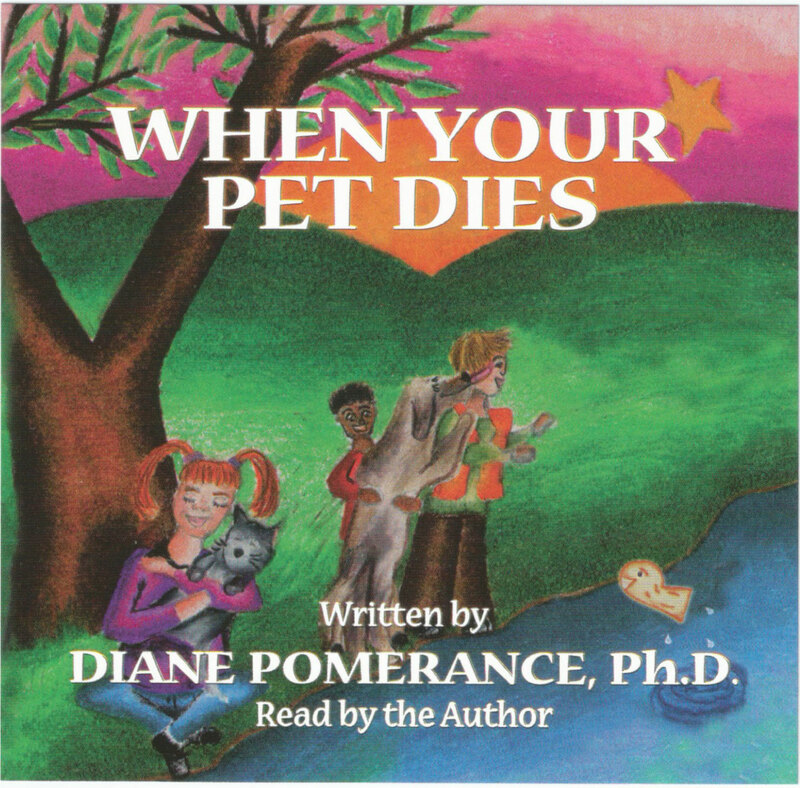 Dr. Pomerance knows that the changes we go through during these difficult times are normal and takes us through the grieving process." 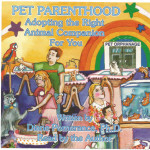 – Karen Zenker, DVM Corinth Animal Hospital, Corinth, Texas. 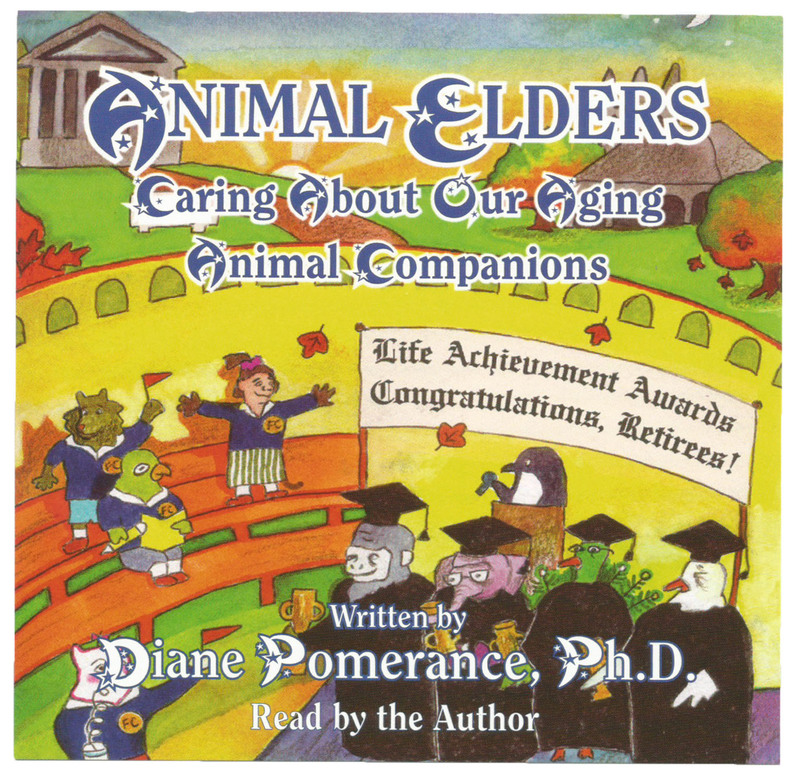 "In this heartwarming, insightful, and beautiful book, Dr. Pomerance captures the joys, outright importance, and serious responsibilities of bringing animal companions into our lives. She eloquently expresses how, for pets as well as people, being a part of a family means being loves, pampered, cared for, cherished, protected, and adored. And she also wisely imparts that because pets give us so very much in return, when we take them into our lives, we have the greatest responsibility of all: to be their best buddies, cheerleaders, supporters, caregivers, and, ultimately the ones who do right by them, not just when they're cute little puppies and kittens, but all the way through to the end of their lives." – James Bias, President, SPCA of Texas. "A wonderful, uplifting and inspiring book that is written in a manner that will help children understand and appreciate the importance of animals in their lives and the responsibility they have to them." 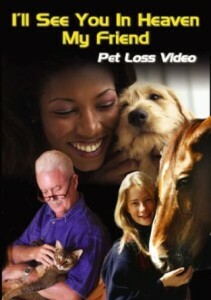 – Warren Cox, President, SPCA of Texas. 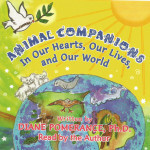 "A must-read for all human kind! 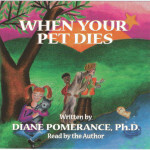 Your heartstrings are pulled by the eloquent words parlayed through Dr. Pomerance and the compelling illustrations. 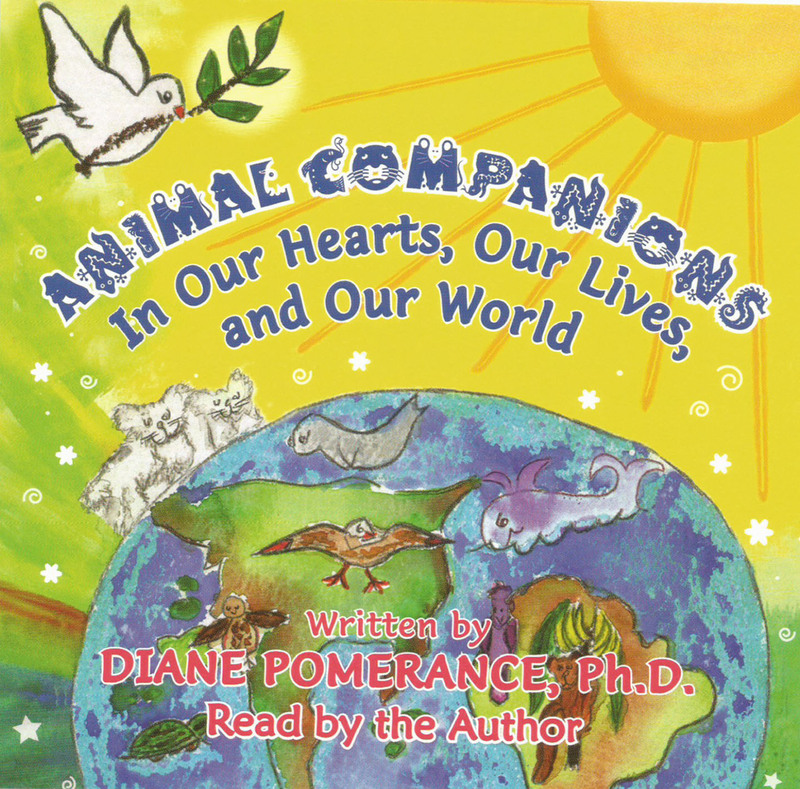 Animals are placed on this earth for many reasons – to heal our minds and souls, to teach us about our spiritual natures, to remind us to be unselfish, and to provide us with insight as to our true purpose on the planet. You will understand this after such an engaging read." – Kimberly Smith, Director of Humane Education and Social Services, SPCA of Texas.